Here at Rick On The Rocks, I love to take care of my readers. So, I’ve been very busy lining up some goodies over the next couple of months that I think everyone is going to love! 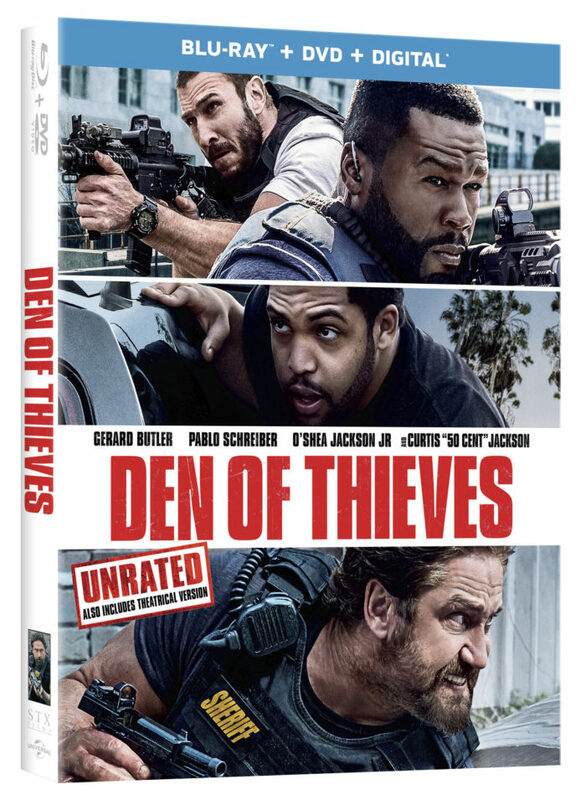 First up… “Den of Thieves” Blu-ray/DVD Giveaway. I had a great time watching this movie. 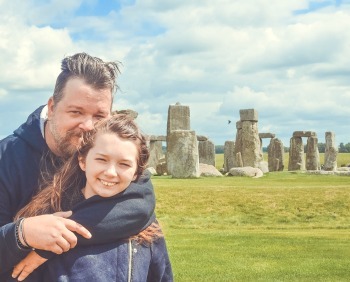 It has a grungy sort of 70’s style to the way it looks and the grittiness of the story. But then you see that there is also some influences from movies like “Heat” and “The Town”. It has a great script and first time writer/director Christian Gudegast really has a grasp and understanding of the crime/thriller genre. It’s original and a movie that I wanted to watch again as soon as I was done watching it the first time. Now for the fun part! You can enter to win your own copy of “Den of Thieves” on Blu-ray/DVD. I’d like to try their mussels in white wine lemon butter, as well as their shrimp scampi. I would go with the Wood-Fired Italian Wings and the Calamari with marinara sauce.